France is known for some great wines. Who has not drink a Bordeaux, a Burgundy, or a Champagne? But did you know there are several areas that produce fabulous wines, consumed mainly in their regions’ of origin, and mostly unknown from the general public? This region is one of the smallest in France located in the northern pre-Alps region of Savoie. The region is known for two famous wines, Abymes and Apremont, both whites. There is nothing more pleasant than drinking a good glass of Savoie Wine at the estate! 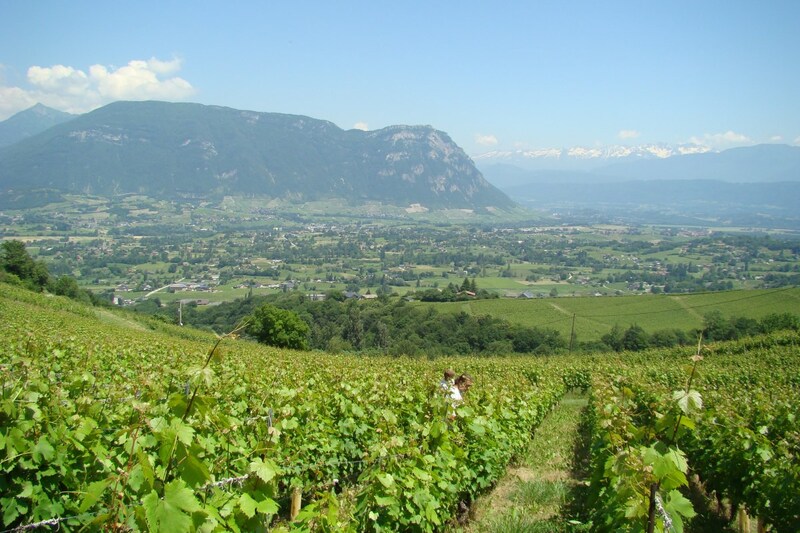 Most of the vineyard is rooted on the base of the Mont Blanc mountain range at an average altitude of 5,000 ft. The vines are planted on rocks torn from alluvial cones that were formed during the last glaciations. The “Jacquère”, one of the oldest grape of the Savoie region, is used for both Apremont and the Abymes. It covers close to 55% of the province. It is a hearty grape variety maturing late. 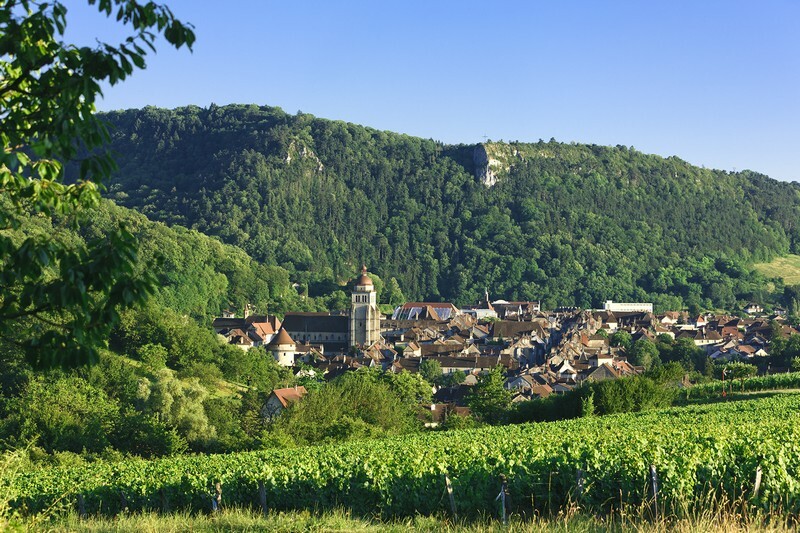 This wine region is located in the Jura area, on the eastern side of France, close to Switzerland. It’s a vineyard famous for its yellow and straw wine, known since the 13th century. The soils consist mainly of calcareous rock which favors the growth of the Chardonnay grape variety. This soil diversity contributes to the characteristic of the Arbois Wine. The Jura Wine Road won the National Wine Tourism Award. It extends from Pupillin to Saint-Cyr-Montmalin. Fans and wine lovers will be able to enjoy the excellent wines of the Jura throughout their journey. 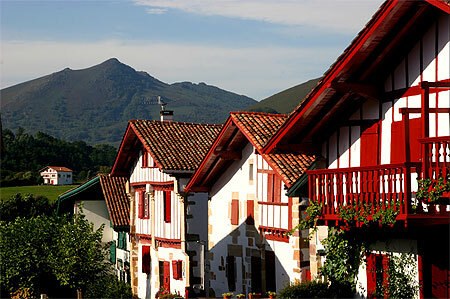 The Basque Country wine region extends around the town of Saint-Jean-Pied-de-Port, a town at the foot of the Ronceveau pass, to St. Etienne de Baigorry in the Pyrenées mountain. It is a historical vineyard most likely created through the passage of pilgrims back from Spain on the road to Santiago de Compostela. This vineyard is known for its unique wine “Irouléguy”. The vines are grown in the mountains between 600 and 1,300 ft. above sea level. The region produces mainly red wines from Tannat, Cabernet Franc and Cabernet Sauvignon grapes. Previous Post Hiking the Highest Peak in Thailand! I’m spending a few days in Bergerac, whose wines are largely unknown nationally or internationally, despite being similar to Bordeaux in style. There are so many regions in France unknown from the public. Enjoy, and let us know if you find a wine you enjoy.